Swiss programmer named Hans Andersson bought a set of LEGO for my two daughters and myself were obsessed with this designer. From the designer, he made a robot that solve a Rubik's Cube! 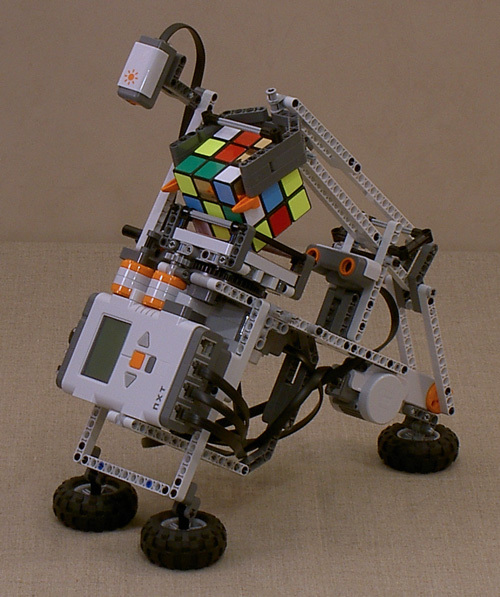 Tilted Twister (that was the name of the robot) solves Rubik's cube fully automatically. An ultrasonic sensor scans the cube and determines its color. 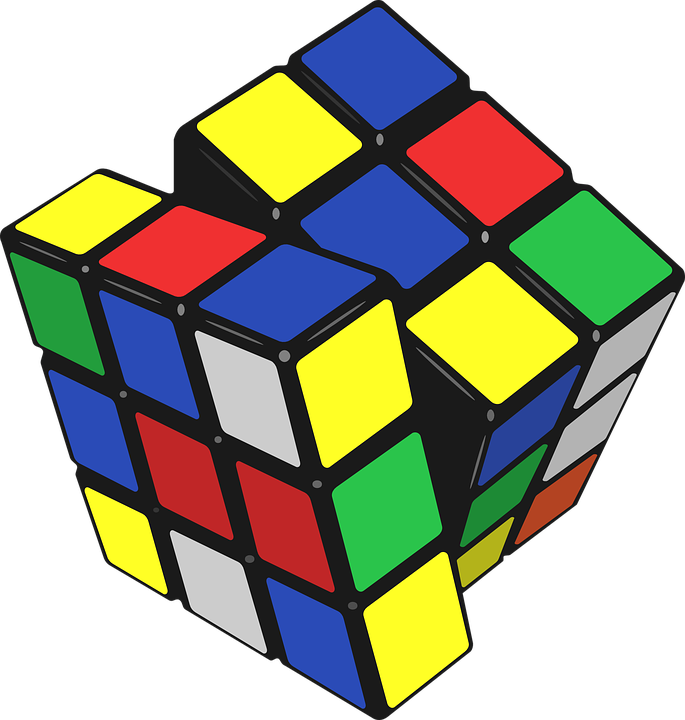 Then it computes the sequence of rotations for the solution and performs rotations of the cube. all the work, the robot can take 3-6 minutes. It is interesting that the robot works without connecting to the computer, i.e. computes the solution algorithm with the help of his CPU. And here is a video showing the operation of the robot. And here is another video. The robot is also made from LEGO.